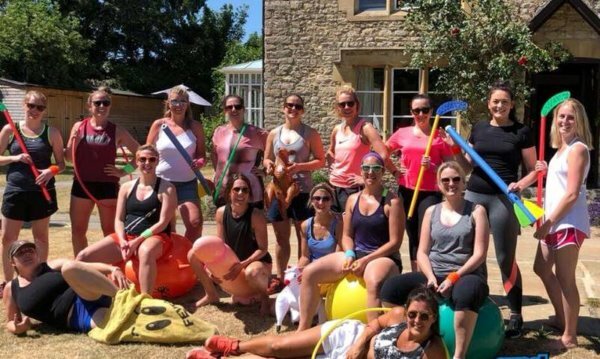 What better way to spend your hen do than watching your family and friends make complete fools of themselves, all whilst racking up points for your team? These games offer guaranteed laughs with a competitive edge. Which hen will have the best twerking technique or hip movements? 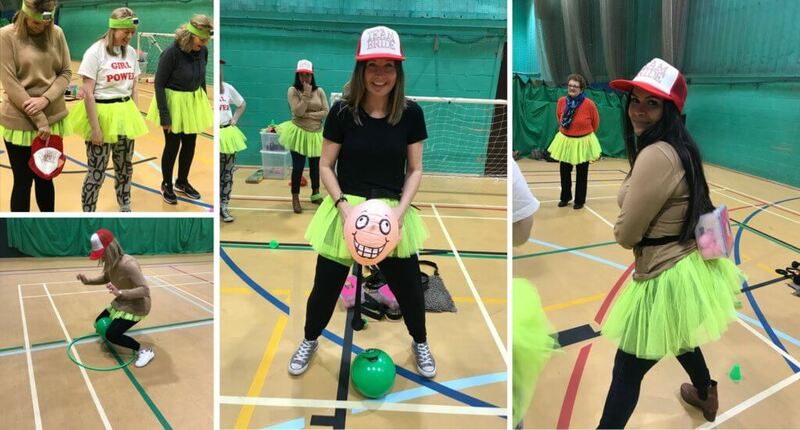 An hysterically, naughtier version of sports day! Each game is designed to generate maximum laughs and the ultimate shame! 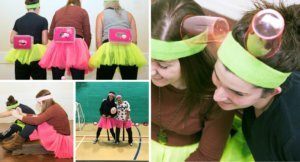 Dress Code: sportswear and you will be provided with a tutu each and headband! Please note: Activities can vary slightly by location, please check with your holiday advisor for the exact details of your session.